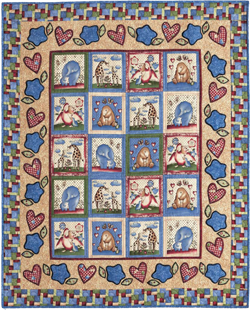 A child is sure to have sweet dreams under this quilt with fabrics by Northcott. 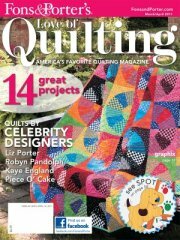 The center of this quilt looks liked pieced blocks, but it’s actually a panel. Add some simple appliqué, and you’ll have this quilt finished before bedtime. 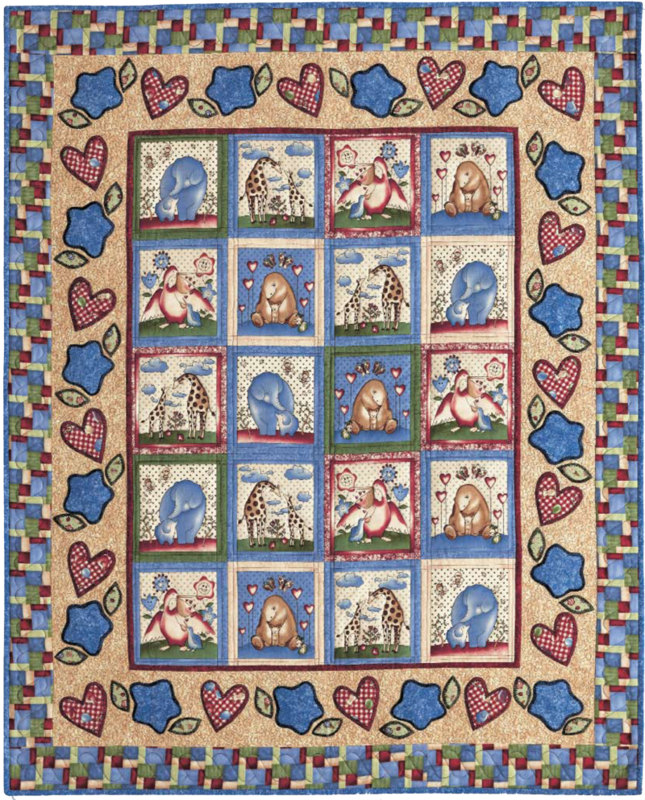 Quilt designed by Patti Carey and is 48 ½” x 59”.